The body works in much the same way. If a single instrument (organ, or organ system) is playing its own tune, and not in harmony with the rest of the body, disease is more likely to happen. 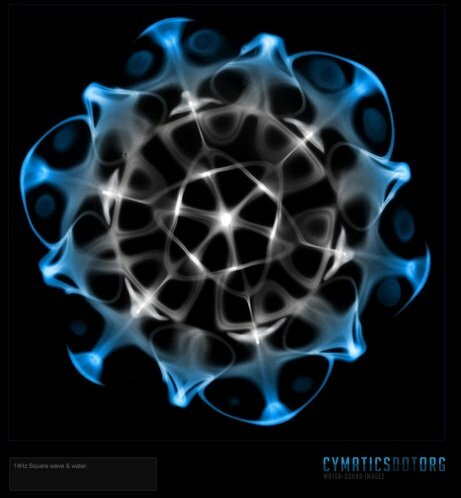 By changing the frequencies on the oscillator, Jenny found that sand, or water or whatever substance he was using to create a visible medium for his sound, would morph into some very interesting shapes. These shapes mimicked the properties of divine geometry, and the higher the frequency, the more complex the shapes would appear to be. What Jenny was observing was really a simple way of observing matter come to life. 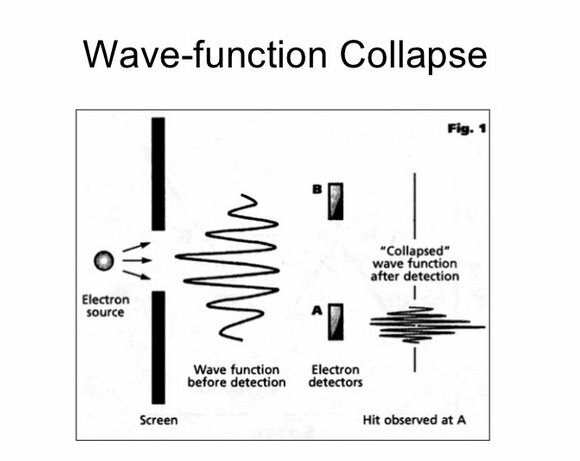 Since we now understand, through the emerging field of quantum physics, that patterns emerge via waves of energy, the plates were showing the scientist a similar phenomenon. In ancient Sumerian society, this was a known fact. This is why practices like mantra were held in high esteem. 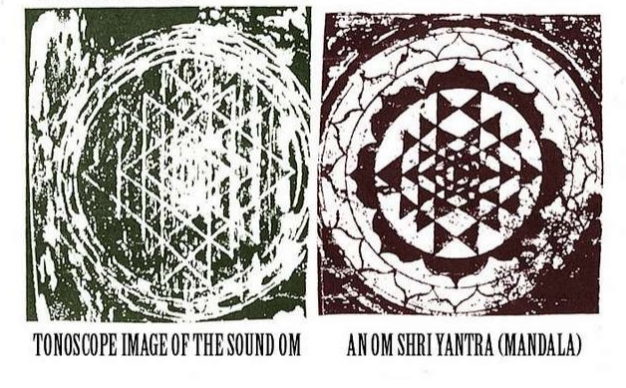 The seed syllable, OM, for example, causes a certain frequency to imprint upon the ‘matter’ around it, and thus changes the energetic field. The Tibetans knew of a similar sound science, and practiced the chanting of five ‘seed syllables’ that would purify the mind. Monks who chanted in the Gregorian style, also knew of this healing power. 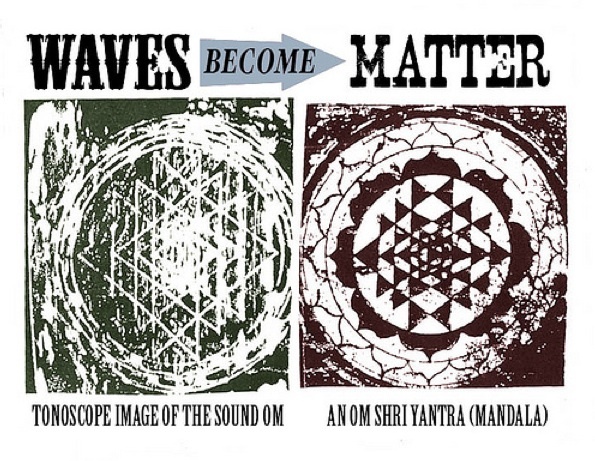 The harmonics of sound work to create order out of chaos. Disease, you might say, is a form of chaos in the body. According to Dr. Robert Friedman, the connection between the Golden Ratio and ideal health was a no-brainer. 963 Hz – Activates the pineal gland, and aligns the body to its perfect, original state. Of course, there are further frequencies, many of which that are not even within the human range of hearing, but they are healing nonetheless. George Lakhovsky, a Russian engineer understood the power of sound as well. He understood that certain frequencies would make a living being grow stronger. 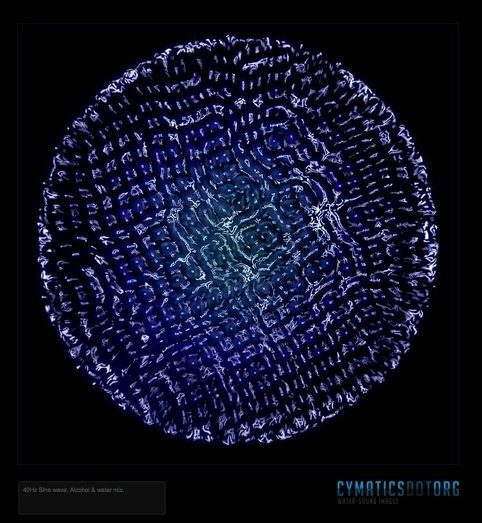 I hope you are able to find healing in the frequencies I’ve described, and that this introduction to why sound heals will spur you to learn more. Quantum Spacecraft & Other Hidden Truths: What Lies Hidden In Snowden’s “Black Budget” World?